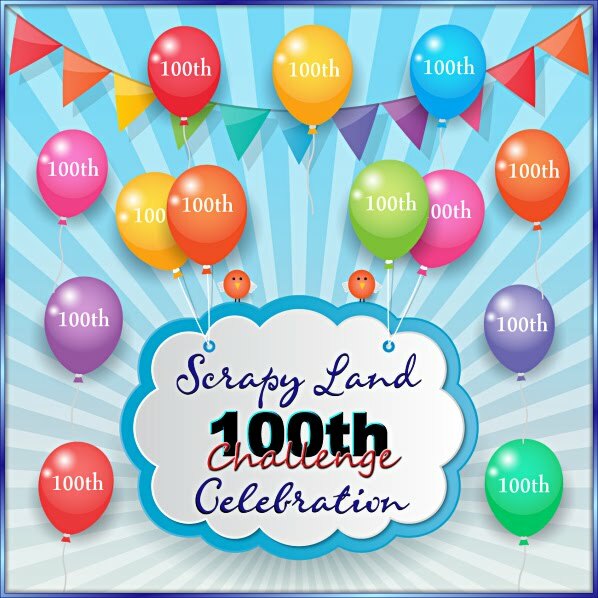 Welcome to Sherrie Scraps with passion and the Cre8tivegirls Blog Hop We hope you have fun and find some inspiration along the way. We have a great lineup of talented ladies to inspire you!! So, lets get hoppin:) If you have arrived from Georgiana's blog you are in the right spot. If you happen to stumble upon my blog and would like to play along, please do so by starting at Yvette's blog over at Cre8tivegirls. My project for today is a card to celebrate a "1st" Birthday. I made this cute shaped card using my gypsy and the Create a Critter cartridge. I welded the shape at 4.88 x 5.82, layer at 4.53 x 5.40. The little squirrel is cut at 3 3/4 plus the layers from the Birthday Bash cartridge. Your next stop is Giselle. 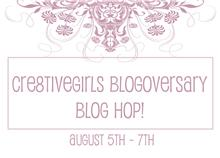 Be sure to stop back tomorrow for Day 3 of the Cre8tivegirls Blogoversary Blog Hop. Adorable card, Sherrie! I'm a follower. Thanks for a chance at your candy!--Pat N.
Sweeeeeet card!!! I so need to get the Birthday Bash cart!! Thanks for sharing and for the chance to win!!!!! Love the colors of the card. I am a follower. Even the teeth looks cute!! he's adorable, love his teeth! Such a cute card Sherrie, thanks for sharing your inspirations. Oh, how cute. Love your design as well as the wonderful dicut circle & scallop. New follower. Adorable card Sherrie!!! I love that little squirrel and just used Emma's die and that stamp on Thursday for a project I made for my mother in law. I LOVE IT! Great job and thank you for Celebrating with my Sister! Great little card! Thanks for the chance to win. I am now a follower. I just love this birthday card, all your details really make it perfect. Hi Sherrie! How super cute is that squirrel! I love how he's holding that "1" in those cute little arms and those fun teeth! Great paper combo too. Thanks again for the sweet comments on my blog. It is a pleasure to be hopping with you! Super adorable as always. I'm a follower who loves your creations. You never disappoint. Great papers used on your card. Cute! I really need to pull out this cart more! It has some super fun cuts! What a cute card, love that the squirrel is holding the one!! I'm a follower! Cute card I love how he is holding the number. I am a follower of yours. Great work. So so cute. Birthday bash is one of my favorite cartridges. I love these little animals and the numbers. Great job. What a beautifull card you have made. Great job, see you tomorrow. Love this card! The squirrel is too cute and I love the paper! The card is adorable!! Love the mixture of elements!! I love this cartridge and need it badly!! Thanks for sharing!! Super cute! 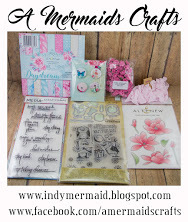 Hello, I just became a follower, found out about this blog hop thru Emma's blog. I adore that cart and I wish I have the scallop die from my creative time. TFS and for the chance to win, have a great wknd. very cute. thanks for sharing and for the chance to win. Just became a follower. Looking forward to seeing many more of your cute projects! 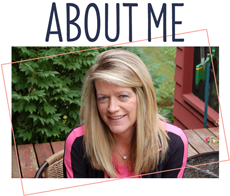 I am a new follower and so glad I found your blog! Your card is so adorable and I can't wait to see what's next from you. This card is great!! Thanks for the inspiration!! I am already a lucky follower! And I love your cute card!!! 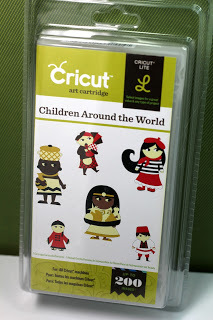 :) I am going to have to go back to look at Create a Critter...I didn't know there was that cute card base on there! This is adorable! I feel in love with that scallop and stitiched circle too:) I love everything about this. Great job. CUTE card i love the paper you used. im a follower thanks for sharing and the chance to win. Hello adorable! I love it! Thanks so much and happy to be a follower! So cute!!!!! I love the way the little guy is holding the "1"...adorable!!!! !